Diverse culture and landscape of Nepal have placed the country in the top of the best places to visit in 2016 by Rough Guides, a UK-based publisher of travel and reference information. “Nepal’s cultural landscape is every bit as diverse as its physical one,” says Shafik Meghji, co-author of The Rough Guide to Nepal. 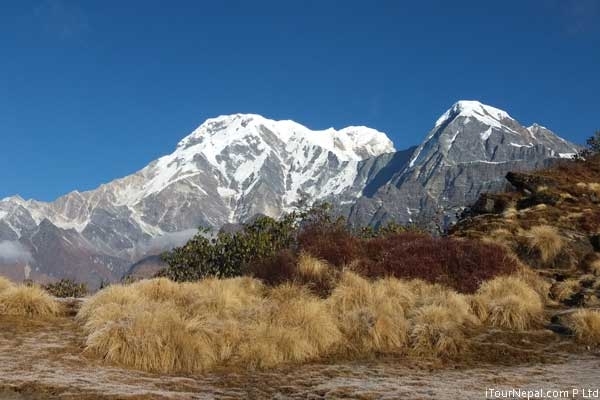 Nepal is also at the top in Rough Guide's People's Choice list. 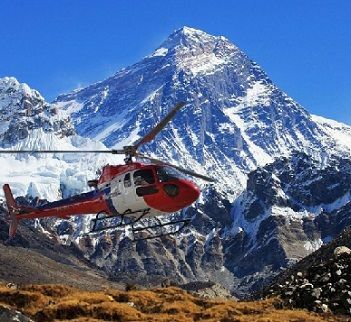 According to the travel site, resounding support for Nepal echoed through their 'travelin2016' Twitter hash tag making Nepal the top People's Choice. "We're all in agreement: tourism is key to helping Nepal recover. From its majestic mountains and lush green rice paddies to decorated temples and chaotic capital, the country also remains an undoubtedly beguiling place," the publication writes. Nepalese tourism professionals take the highlight as an important step to build confidence in potential travelers.